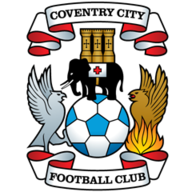 Leon Clarke scored twice, including a stoppage-time winner, as Coventry beat Hartlepool 2-1 in their FA Cup second-round replay on Tuesday. The Sky Blues tok the lead after 36 minutes when Clarke latched on to a John Fleck throughball before calmly slotting home. They continued to have the better of the play, but Pools goalkeeper Scott Flinders was in top form. 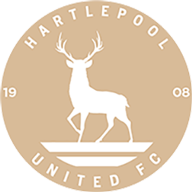 Jack Baldwin rose highest from Matty Dolan's corner to equalise with just minutes left on the clock for Hartlepool, but Clarke struck from inside the box in the 93rd minute to fire the Sky Blues to an FA Cup third-round trip to Barnsley.